A Perfect Afternoon Tea is an inspiring and easy-to-follow master class in baking and everything else you need to create a delicious afternoon tea. 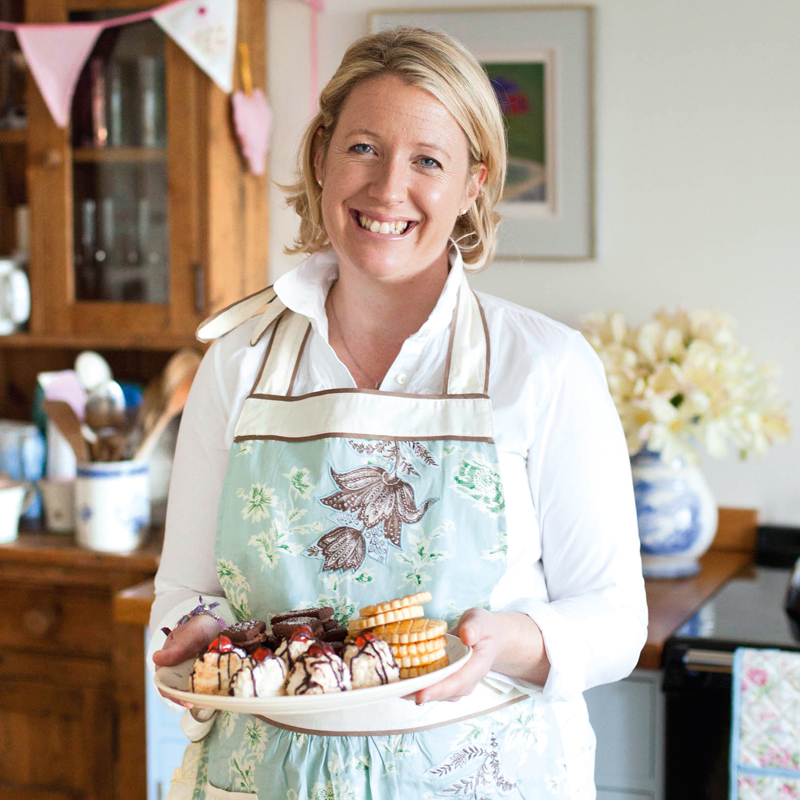 Whether you re a keen cook or a total novice, the DVD s practical demonstrations will soon have you making the ultimate Victoria sponge, Bakewell tart, fruit cake and all sorts of other traditional and tempting treats. With help from The Great British Bake Offs Miranda Gore Browne, TV presenter, Sofie Allsopp, shows how anyone can make irresistible chocolate biscuits and take savoury bites to a whole new level. With her warm and engaging style, Miranda shares her handy tips to ensure you can produce perfect results every time! Not forgetting an essential element to this truly British tradition, Emilie Holmes, tea expert, guides you through the steps you need to know to brew a perfect cuppa. You can buy a copy of my DVD here. 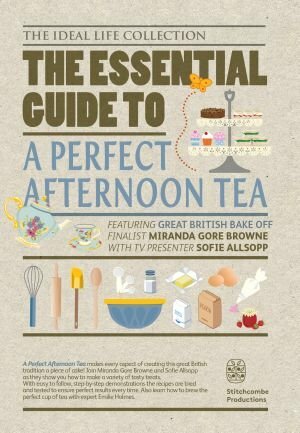 See ‘The Essential Guide: How to make a perfect afternoon tea.’ film here on my You Tube channel.